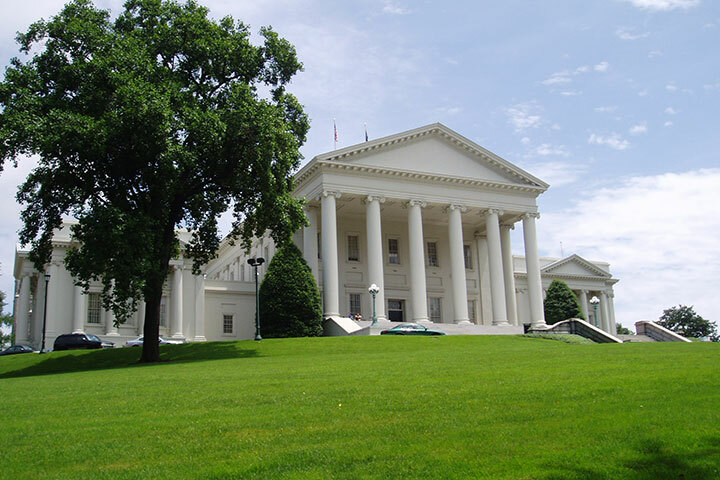 Check out the VPLC 2019 Legislative Agenda! Giving Utility Customers more protection of their data with an opt-in provision over non-utility service use. Supporting streamlining the no-fault divorce process, to make it easier for self-represented litigants to file uncontested divorces. Supporting making changes in Virginia’s anti-SLAPP laws to protect statements made by victims of intimate partner violence to police, magistrates, and in court. Supporting increased protections for victims of interpersonal violence. Supporting reducing barriers for youth in foster care to obtain driver’s licenses. Supporting bringing additional supports to the kinship caregivers. Supporting a requirement to track data on children diverted from foster care. Supporting a freeze on credit for children who are in foster care for more than 90 days to prevent fraudulent activity. Supporting clarifying Virginia’s laws relating to mothers with substance abuse disorders and their infants, to encourage prenatal care and support the mother/child dyad. Increase accountability of Child Protective Services and Foster Care by clarifying and strengthening the authority of the Virginia Department of Social Services. Supporting increased DSS staff capacity at the regional level and better pay for frontline workers. Supporting creation of a children’s ombudsman as an independent investigative office. Ensure successful implementation of Medicaid Expansion and oppose work requirements and cost-sharing that would jeopardize coverage. Protect consumers from surprise medical bills and balance billing. Improve the stability of the health insurance marketplace and reduce premiums and out-of-pocket insurance costs. Protect immigrants’ access to health care and other public benefits programs. Improve access to SNAP benefits (food stamps) through “Categorical” eligibility. Eliminate the drug felony ban that limits access to TANF benefits and SNAP. Increase TANF cash assistance levels. Protect SNAP and TANF from harmful changes such as drug testing and mandatory E&T programs. Supporting efforts to clean up code language and standardize court practices pertaining to waivers of court fees for indigent litigants.